To date we have raised $2,182,420 pesos for our community. Our mission is to reach out and help our community with 100+ to each contribute $1,000 pesos four times a year, that’s a goal of $400,000 annually, to local charities. All charities and organizations up for consideration must be in the San Miguel area. The idea is to keep it local and have an impact that we can see in our community. If $1,000 pesos is too steep for you each time, bring a friend or friends and join as a team. (see meetings page for more information). 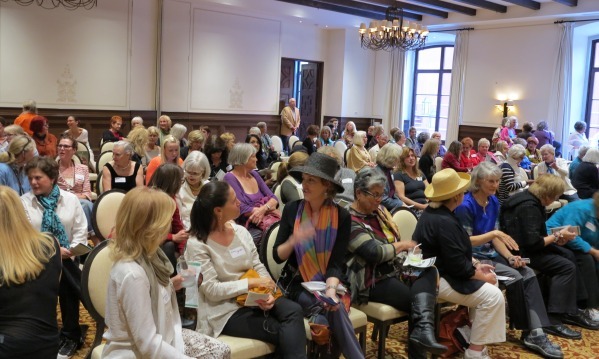 Become one of the 100 Women Who Care in San Miguel de Allende and be a part of something wonderful! from 3:30 to 4:30 at Rosewood. 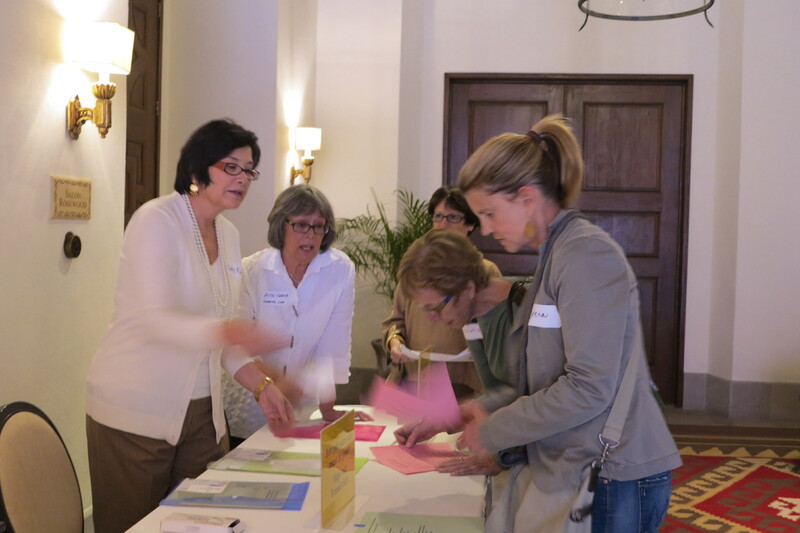 Check-in for our meeting begins at 4:30. We’ll start at 5 pm on the dot and end in one hour!